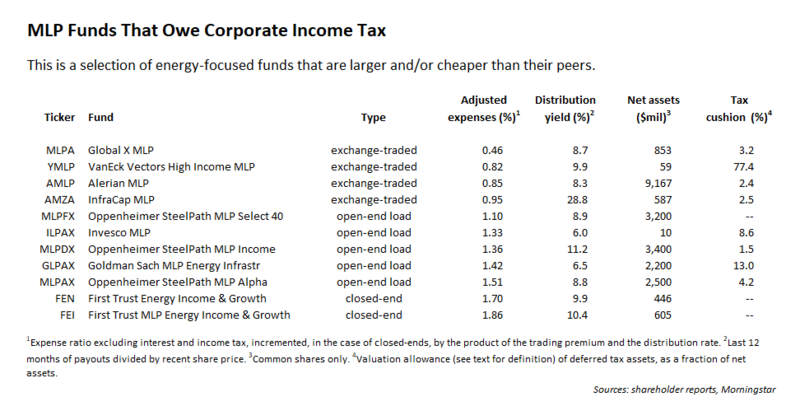 The flow of capital into passive investment strategies has intensified into a veritable deluge. Last week, BlackRock, Inc. reported third quarter net inflows of $96.1 billion, bringing its year-to-date influx to $264.3 billion, and easily surpassing 2016’s take of $202.2 billion. ETF industry assets, under its iShares umbrella, posted 32.1% year-on-year gains in the third quarter. The bourgeoning popularity of indexation isn’t translating into better economics for its architects. To the contrary: Judging by recent moves from smaller industry players such as State Street Global Advisors and Charles Schwab, a full-on price war is underway. Last week, Barron’s reported that Charles Schwab launched the Schwab 1000 Index ETF, which covers 90% of the entire U.S. equity market according to the company, at an expense ratio of just five basis points (by comparison, institutional cash equity trading commissions used to frequently top 10 basis points). This morning, State Street responded in kind, slashing its own fees on 15 separate ETFs. For its SPDR Portfolio Total Stock Market ETF, three basis points is the new expense ratio, down from 10 basis points. Fueled by unprecedented conditions such as negative nominal interest rates in large swaths of Europe and sustained central bank asset purchases despite the absence of recession in any major economy, the bull market continues apace. The severe dislocations of many ETFs relative to their underlying net asset values seen back on August 24, 2015 (in which one-fifth of all equity ETFs experienced price movements of 20% or more, compared to just 4% of individual stocks, according to Bob Rice of New York-based Tangent Capital) begs the question of what becomes of the passive uprising if and when conditions do shift. Asymmetry in the market deals with probabilities and expectations. Probability is nothing more than a math calculation that tries to deal with uncertainty or the unknown, which is of course the future. Volatility is low. Lower than it has been for, well almost forever. Articles are being written on how low volatility is, what it means, is this a new paradigm, etc. Obviously this is a time to buy volatility, that should it return, could provide that asymmetrical outcome sought. My favourite target in these circumstances are yield hogs. These chaps buy high yield, mostly junk, for the returns as against say treasuries. With volatility so cheap…you can buy volatility a long way into the future, to allow time to work in your favour, for pennies. That will be my trade on Monday when the markets re-open. My candidate is prepared. 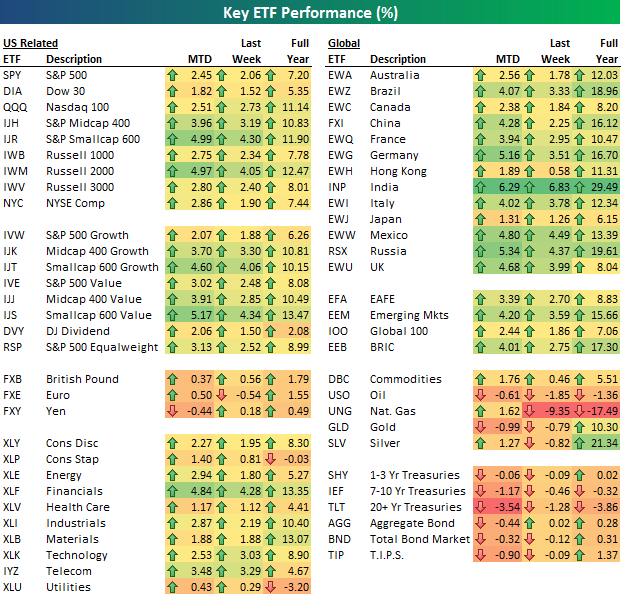 I’m not really posting this for the returns, it just gives a quick guide to what ETF’s are available.